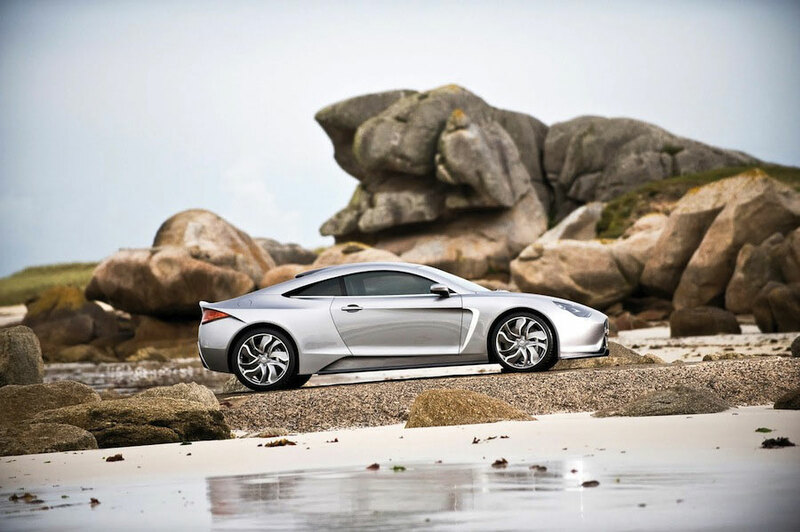 The Furtive e-GT is powered by two electric motors developed by Siemens. The two engines develop a total of 340 HP and sprint the electric car from 0 to 60 mph in just 3.5 seconds. Top speed is limited to 155 mph, but after removing the limiter, top speed goes up to 186 mph. The electric model will be equipped with a generator that recharges the battery and offers an autonomy of 700 to 800 kilometers. Exagon announced that the car will go into production in 2012 with production limited to 100 units a year.